The mountains are calling you! Go and Explore it on Bike. 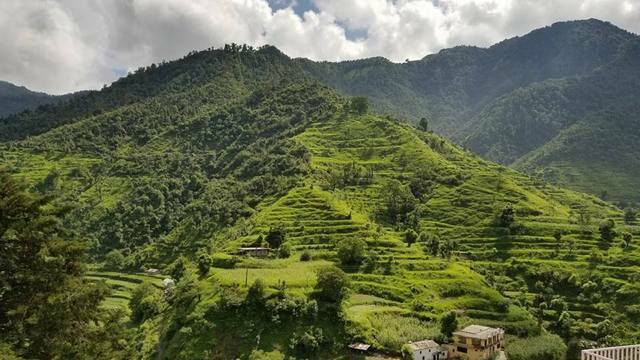 Real adventure enthusiasts should visit this region at least once as it provides wide scope for trekking, biking, off roading, hiking and many more activities. The major attractions included in this trip are Srinagar, Sonamarg, Zozila Pass, Kargil War Memorial, Drass, Nimmoo, Leh Palace, Shanti Stupa, Shey Palace, Stok Palace Museum, Hemis monasteries, Thiksey, Sindhu Ghat, Pangong Lake, Gurudwara Pather Sahib, the confluence of Zangskar & Indus River, Magnetic Hill and last but not the least Khardungla Top (The Highest Motorable Pass in the World), Tanglang La (The second Highest Pass in the world), Rohtang La and Manali. Therefore, it will be a memorable Ladakh tour in its beautiful valleys. Itenary: Delhi – Pathankot – Titanic view point – Jawahar Tunnel – Srinagar – Sonmarg – Zozila Pass – Kargil War Memorial Drass – Lamayuru – Mangnetic Hill – Gurudwara Pathar Sahib – Leh – Pangong – Shvok – Agham – Nubra – Pang – Sarchu – Gataloops – Rohtang La – Manali- Delhi. · You will get welcome drinks on arrival and accommodation will be in a well-appointed 3 star or equivalent hotels as per city on Triple sharing Basis. · You can book your slot for 4th June’17 , 15th July’17 and 11th August’17. · This Bike trip would be for 11 Nights and 12 Days. · Day 1: Delhi to Pathankot, Day 2: Pathankot to Patnitop / Batote , Day 3: Patnitop to Srinagar, Day 4: Srinagar to Kargil , Day 5: Kargil to Leh , Day 6: Rest day at Leh ( Bike Checks / gear up) , Day 7: Leh to Tso Pangong( via across Chang La) , Day 8: Tso Pangong to Nubra Valley (via Shyok Route) , Day 9: Nubra Valley to Leh ( via across Khardung La) , Day 10: Leh to Sarchu , Day 11: Sarchu to Manali, Day 12: Manali to Delhi. · Following things are excluded in package costs: Any majeure service expenses , Fuel for bike , Any kind of Insurance/ medical , All entry tickets for stupas, monasteries, sightseeing, state and entry fees ,Fees for camel ride or ATV ride , Any Air/Bus/Taxi/Jeep fare, Lunch throughout the tour, Ladakh autonomous hill development council (LAHDC) Leh environment fees, Any personal expenses like room service, donation, tips, drinks, bar & beverage, mineral water, laundry and telephone, All items/services not specially mentioned in the inclusion, No bill will be reimbursed against any missed service/facility, Any part of package is not availed by the client; refunds cannot be claimed for any part of package exchangeable with any services, In case of extension of a tour is required, supplements as applicable would be paid directly to us by the clients , Govt. Service Tax as per actual would be charged on the package cost. See the most incredible life-like wax statues of world famous celebrities! 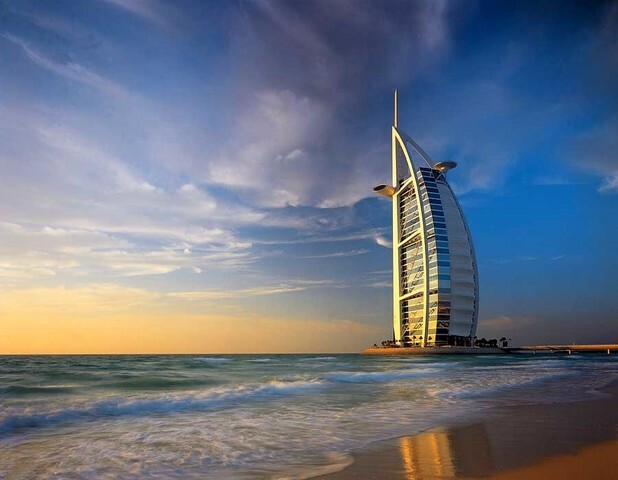 Of panoramic views and detailed tours of Dubai's landmarks.